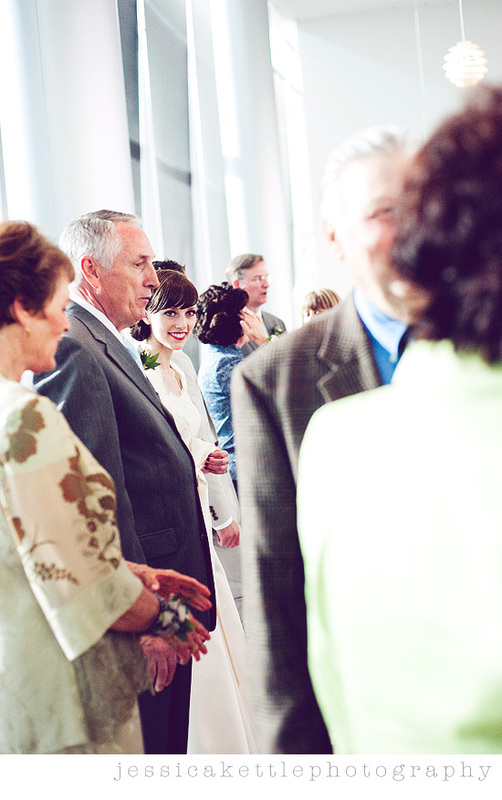 are you so excited to see the rest of this wedding?! well, you should be. it was FAB-U-LOUS! 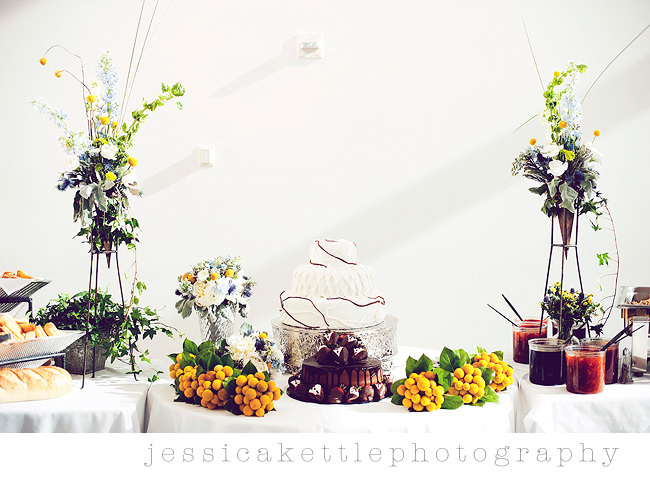 jalene put a ton of work into all of the details and they were all just perfect. 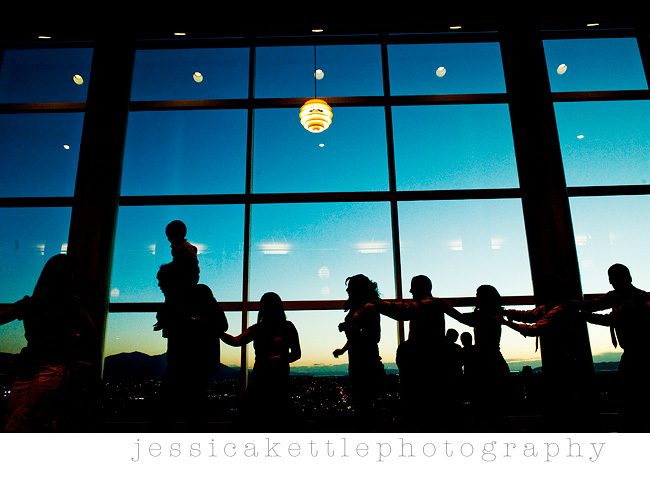 the reception was at rice eccles tower and i loved everything about it- the light was so beautiful and j+l really transformed the space to fit their style. 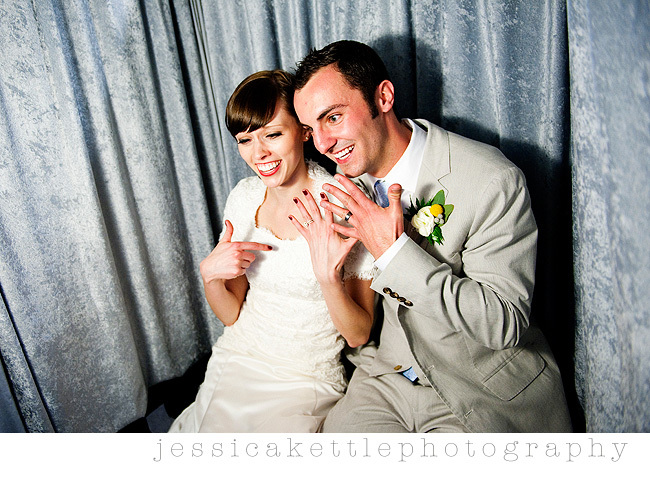 needless to say, the flowers were gorgeous and i especially loved the vintage cameras at every table paired with their bridal and engagement photos. 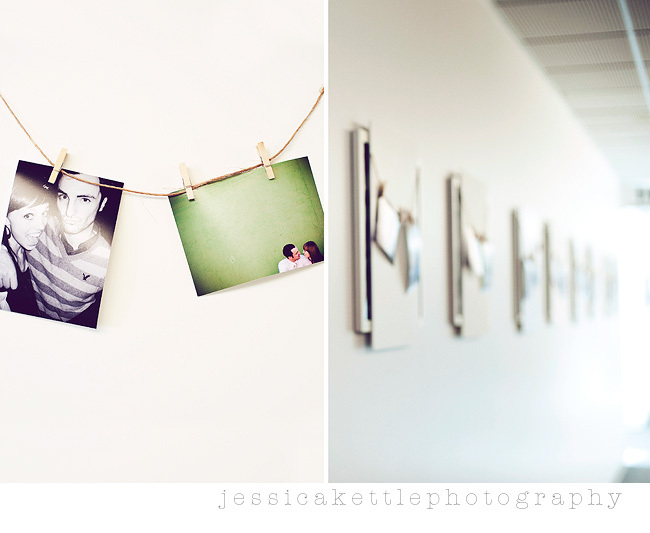 jalene is a photographer too, so their bridals, engagements and personal photos were a big part of the decor. 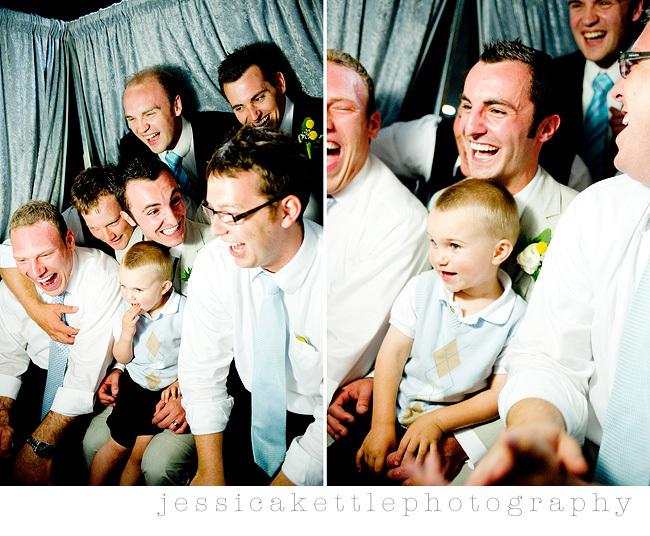 jalene's dad is also a photographer and ALL the cameras are his! it's quite the collection, i must say. 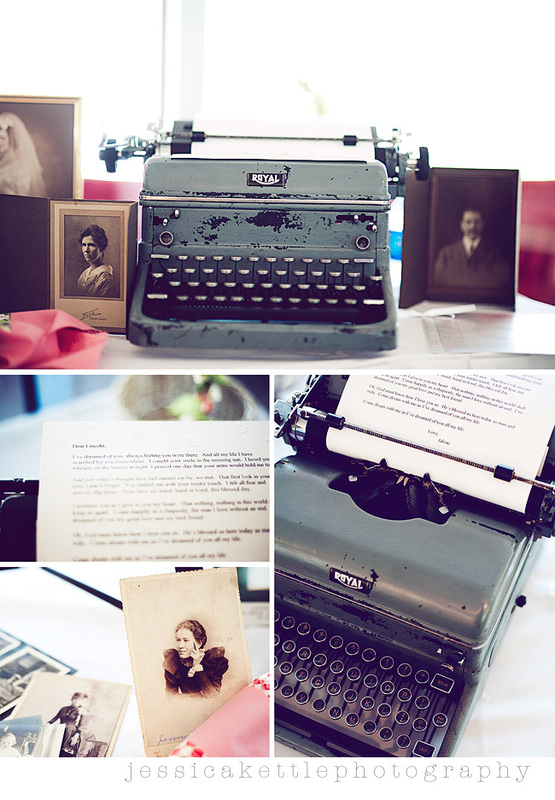 jalene displayed old family photos and a lot of really beautiful family heirlooms like the typewriter (+ a beautiful letter written to lincoln! 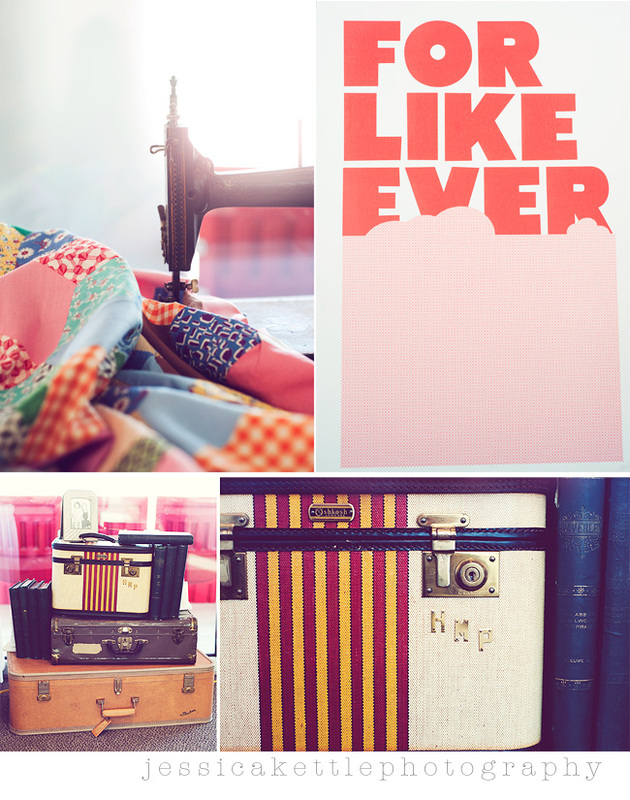 ), sewing machine, vintage suitcases and books and mixed them with modern details, like the "FOR LIKE EVER" poster. genius, yea? 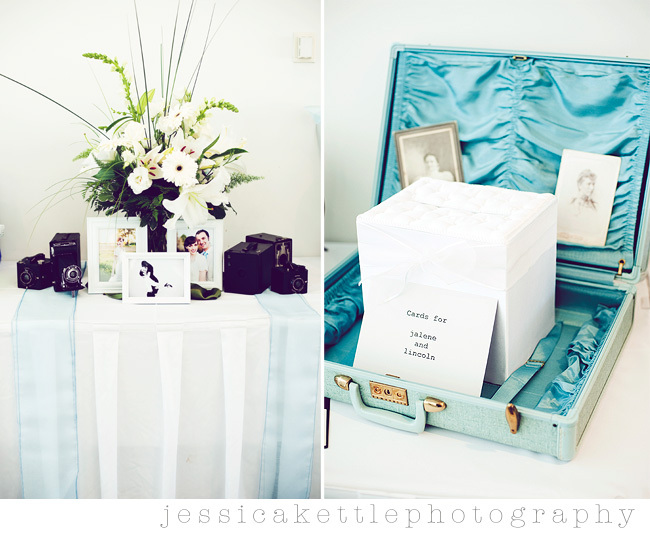 such a pretty gift table- and the card holder? LOVE! 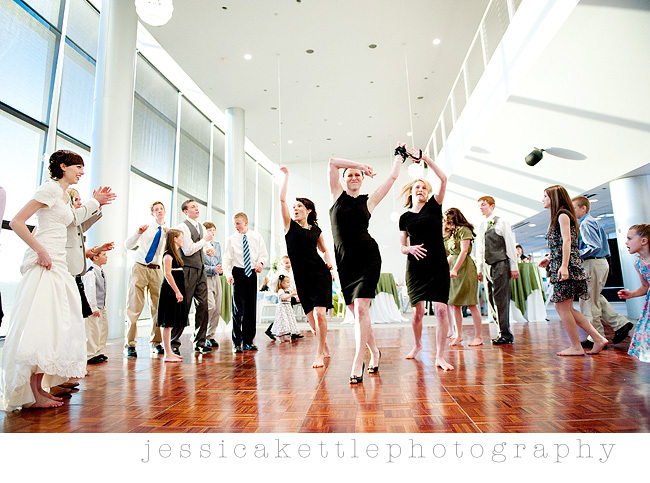 and then, j+l surprised everyone by perfoming a little dance of their own... the ross and monica dance from friends! 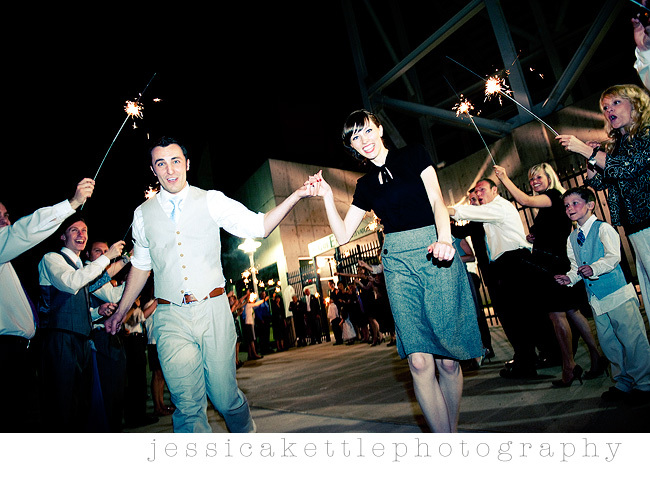 First Dance from Nathan Pickett on Vimeo. 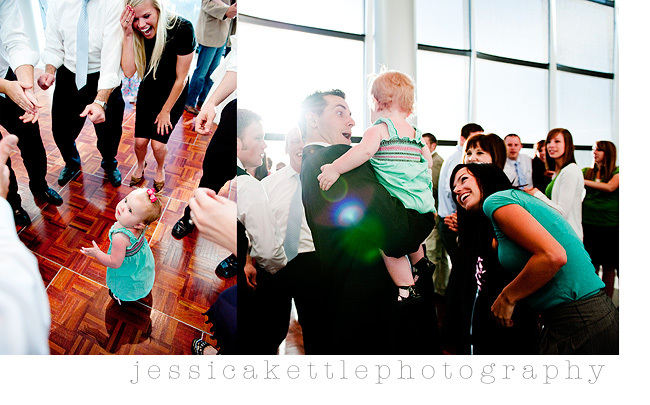 and then the dance party really started! 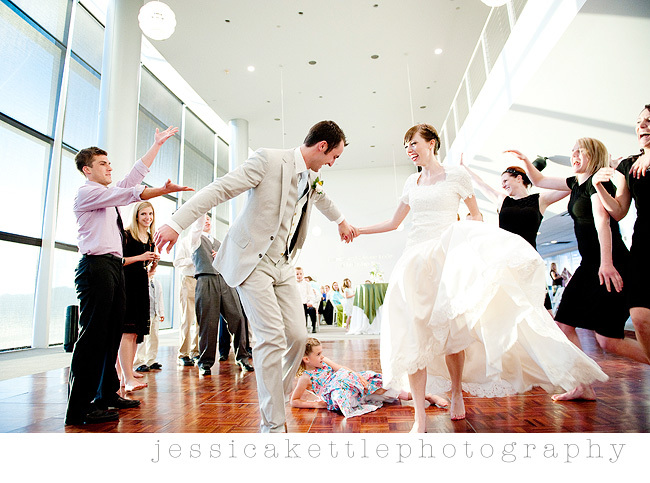 i love a reception with a good dance party. 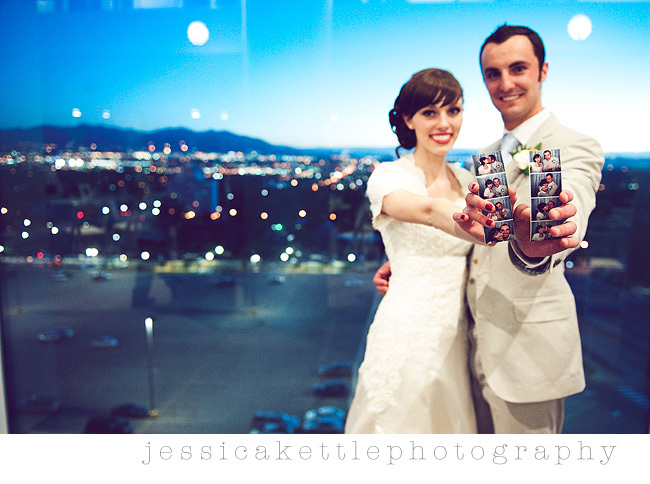 Rice Eccles: Reception from Nathan Pickett on Vimeo. Oh. My. Gosh! The routine!! These two are after my own heart. Love love love it! So fun. totally gorgeous! amazing. 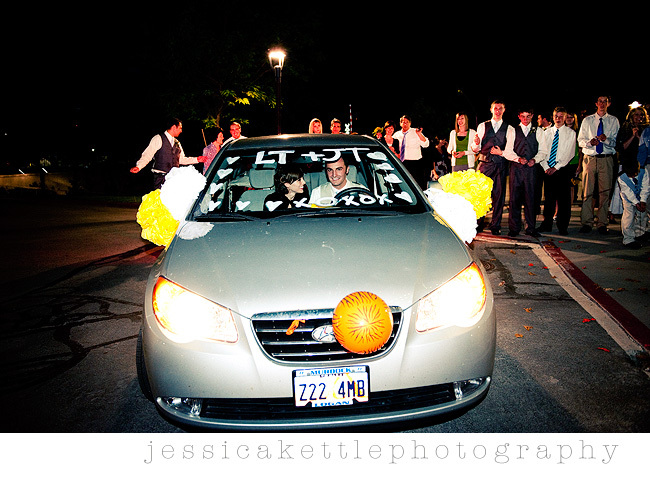 what a fun wedding and FABULOUS photos JESS! 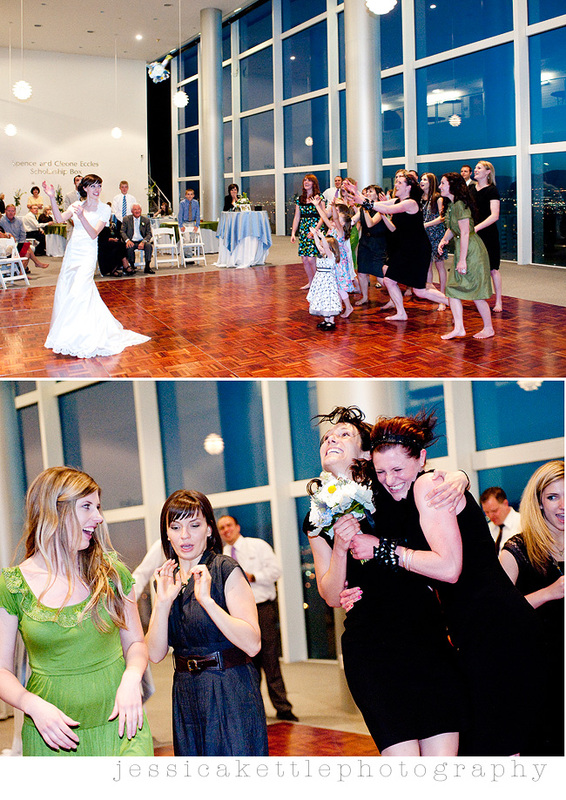 that wedding was just as fun as it looked. 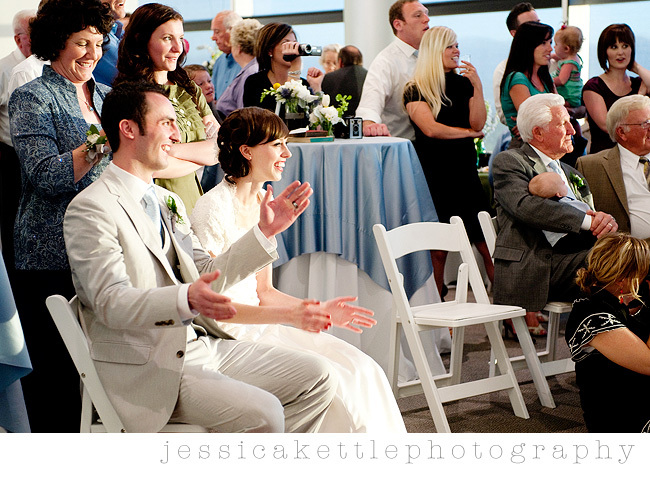 and amazing job capturing it, jessica! 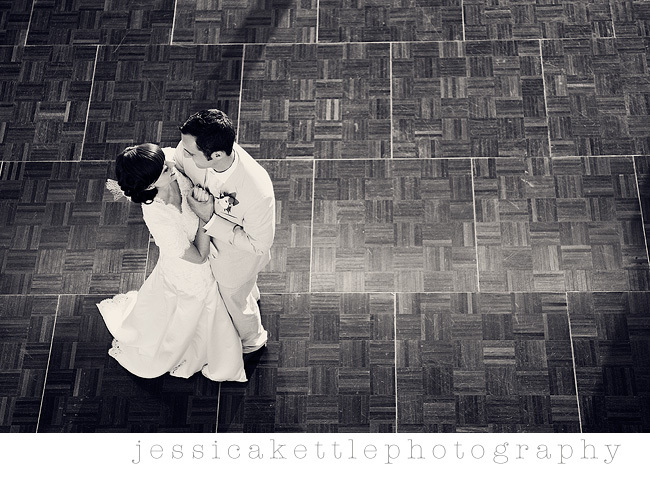 i LOVE the first dancing photos and the silhouette ones too. 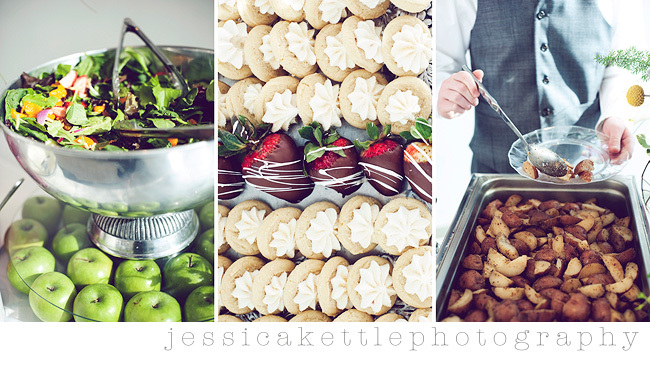 this wedding is absolutely FANTASTIC! the details, ohh the details. and that HUGE window with all that light! aaaah! 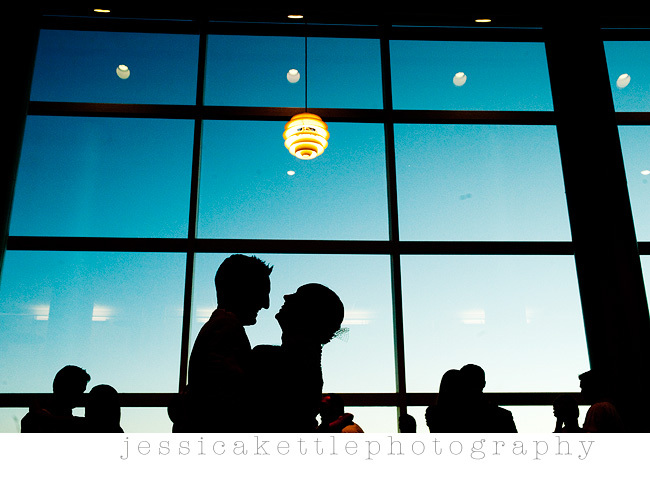 also, the silhouette shot- beautiful. 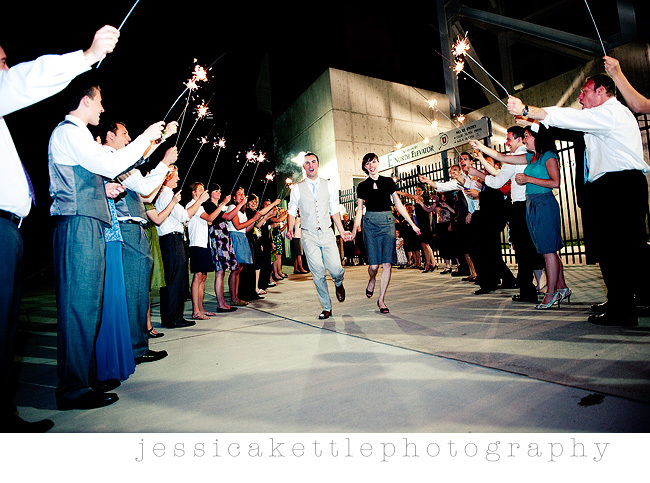 seriously,a wedding photographer's DREAM wedding! 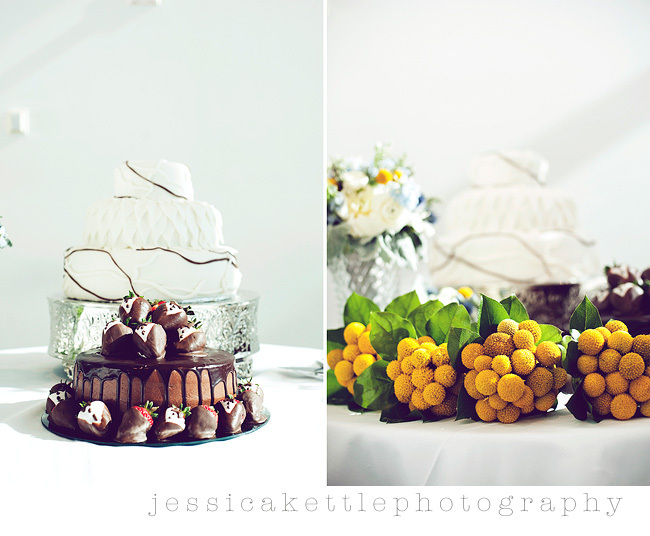 jess, you just keep getting better and better! 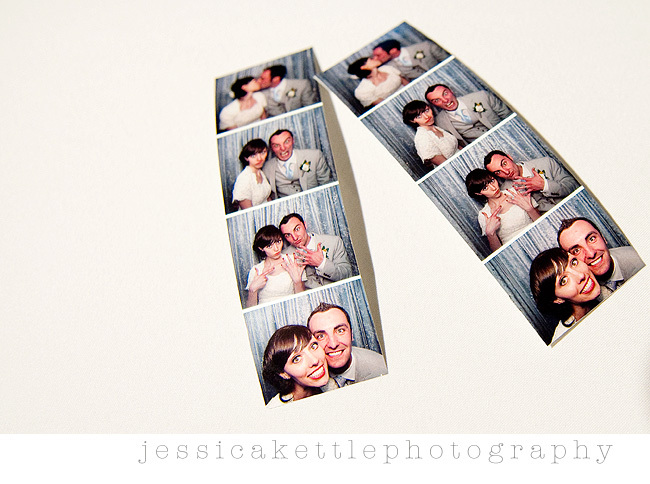 Wow how fun, I love their style, they seem so cool. 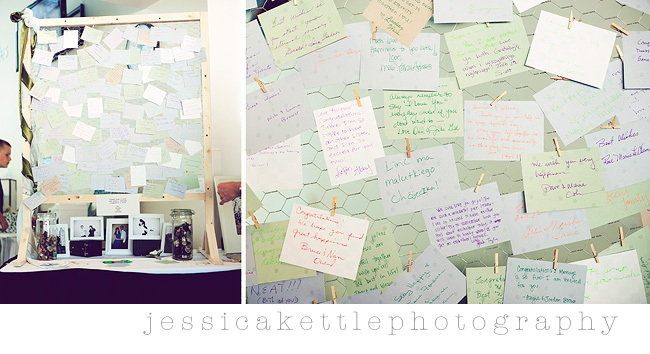 I love all your pictures , those silhouettes and the ones holding the photos I love! So good, all of it. 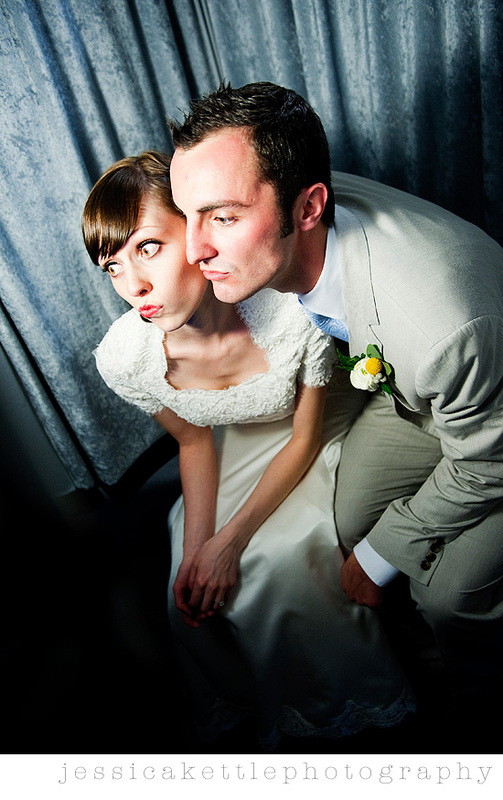 Love your wedding pictures. I always come here to get inspiration! You are very talented! Hello, I'm a friend of Jalene's-the baby girl you have a picture of is my little Maci. :) You are incredible! 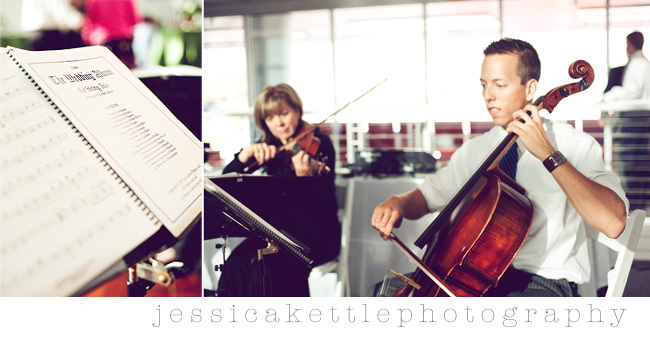 You captured the essence and theme of the wedding perfectly! LOVED IT! 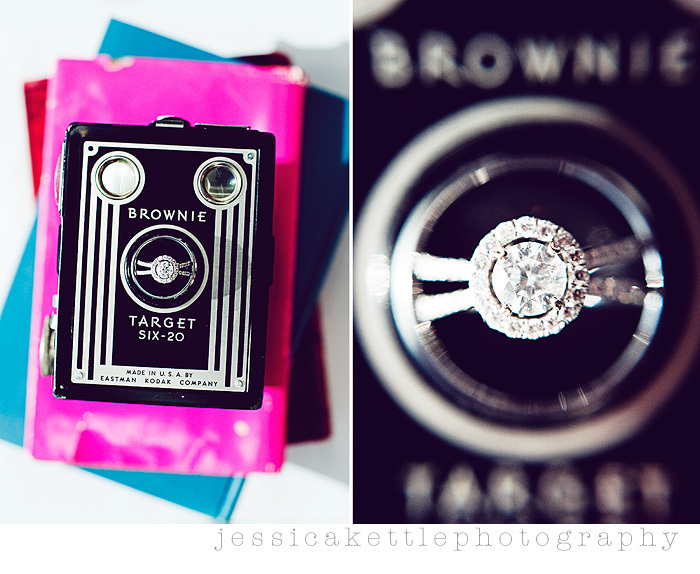 And I love that every detail was in the pictures as well-awesome! What amazing pictures. 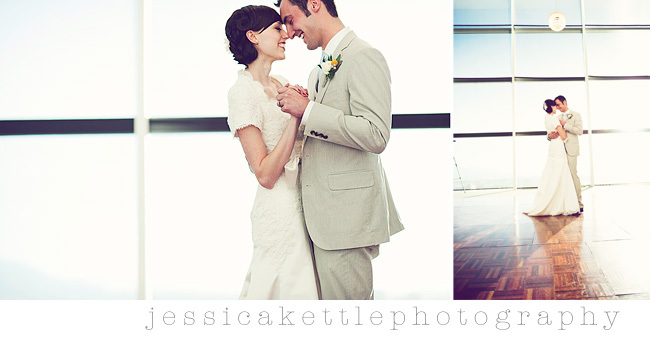 Such a great couple to photograph. I loved the video of the dancing! What a great wedding. Your pictures are beautiful. 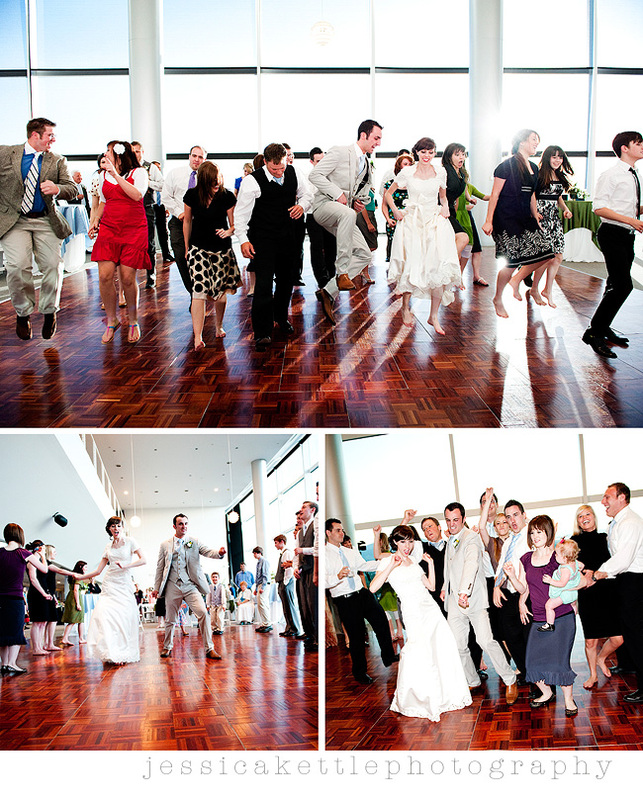 Awesome photos of the dance...looks like the end of Hitch. SO fun!